Back in the day when FaceTime made its debut on the Mac and iOS environment, there was no competitor in sight that offered a seamless connectivity that it did. Fast-forward a few years and we see Google approaching towards a future that replaces every traditional app and service with a Google-branded app, and FaceTime’s imminent rival is Google Duo. The biggest selling point of Google Duo video and audio calling app is the fact that it does not differentiate between users, whether you’re on the iOS side or Android. But that’s not where the best of this premium video calling app from Google ends, and there’s a lot more to it. While there are a handful features the Google is still working to bring, we’re here to share the coolest features you can try out on Google Duo right now. Top 10 unheard Google apps you should be using already! 2. Doesn’t need to be installed on recipient’s phone! 5. Knock Knock, who’s there? 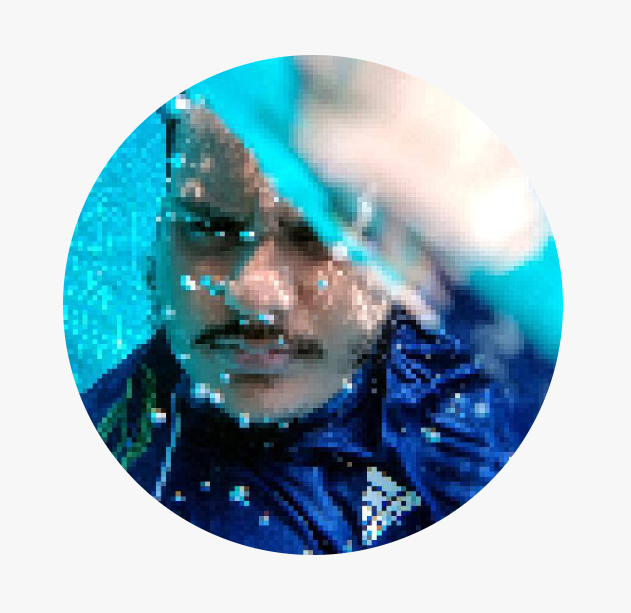 There are some incredibly cool features of the Google Duo app that you must be aware of. These are a must-know feature to make the full use of the app’s potential. While Apple is out there being “brave” by removing old but useful technology such as the headphone jack, Google is trying to replace the traditional voicemail with video messages. 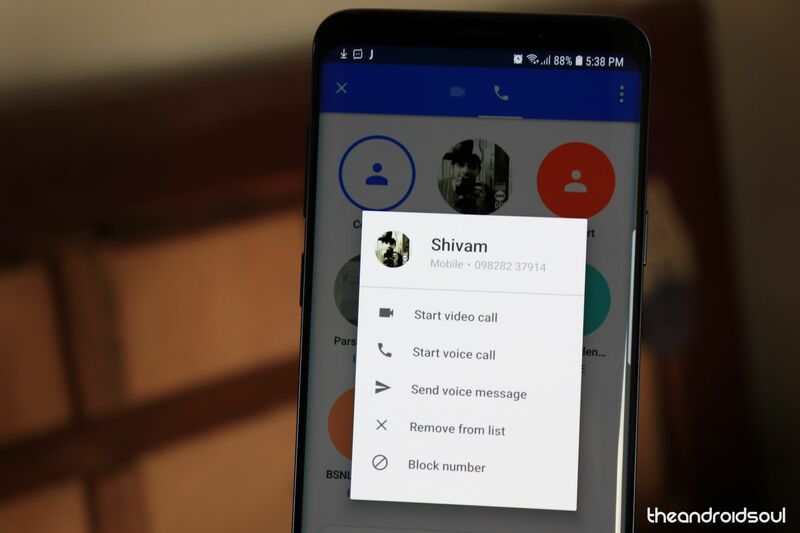 With a recent update, Google Duo now allows you to instantaneously send video messages right from the call screen. You can also send 30 seconds long video messages without calling the person by pressing and holding down on the contact and selecting “Send video message” and recording the video clip. 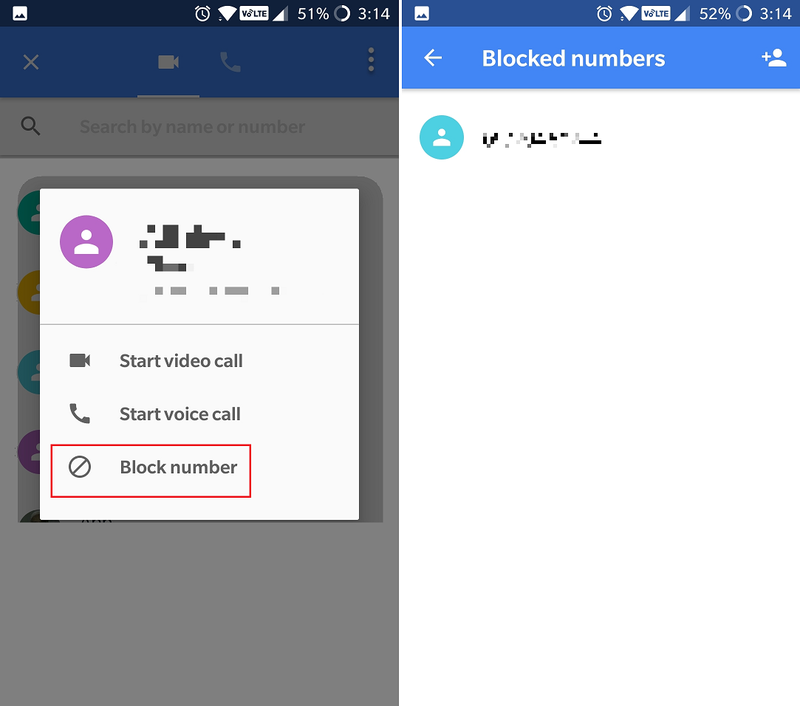 Yes, Google Duo may call some of your contacts even if they don’t have the Google Duo app installed. Since Apple has an unfair advantage with FaceTime by being closed-circuit and WhatsApp has the fair advantage of being the largest communication app there is, Google bent rule with a bit Google Duo. 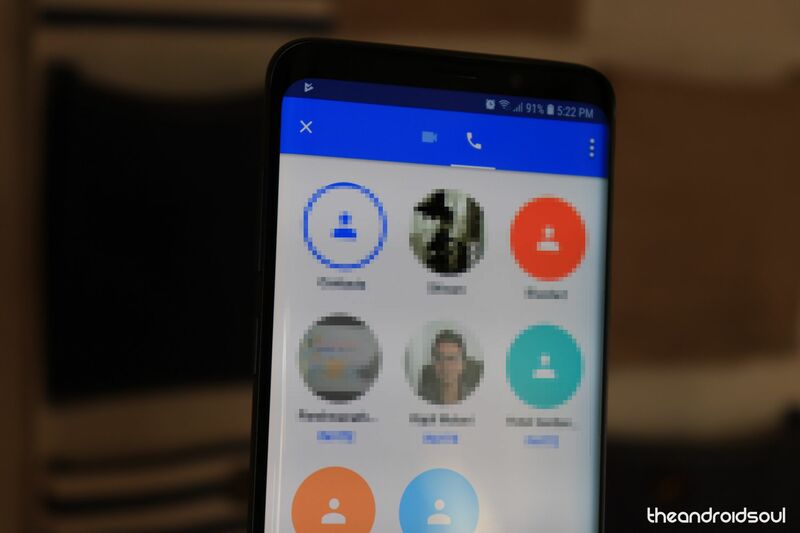 Although limited to Android devices only, Google Duo makes use of “App Preview Messaging” of Google Play services to allow Android users to receive video calls from other users even if they don’t have the Google Duo app installed. You cannot enable or disable this as Google enables it for every compatible Android device out there. Basically, if the recipient’s phone is one of the latest Android phones with the latest version of Google Play Services, then you would just see them in the app’s contact list — you don’t have to do anything extra for this. However, for the contacts who are not showing up in Duo app, you might have to request them to install the app. We live in a world where you need a Google account to access most Google services, which are basically most of the services you use, but Google has made a clear exception when it comes to Google Duo. 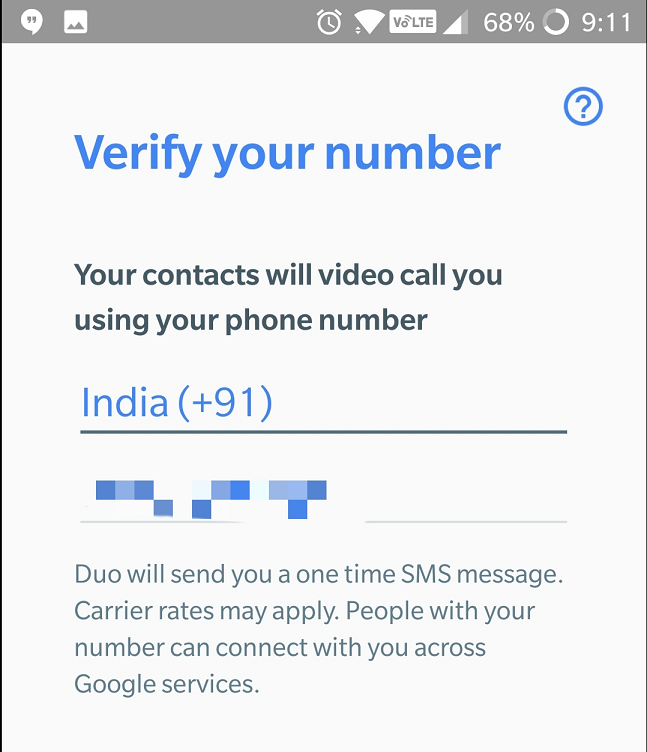 When registering with Google Duo, all the app needs is your phone number and country code, similar to how WhatsApp works, without needing to access to Google account. This combined with the fact that the app is available for iOS devices makes it far more accessible to more users. 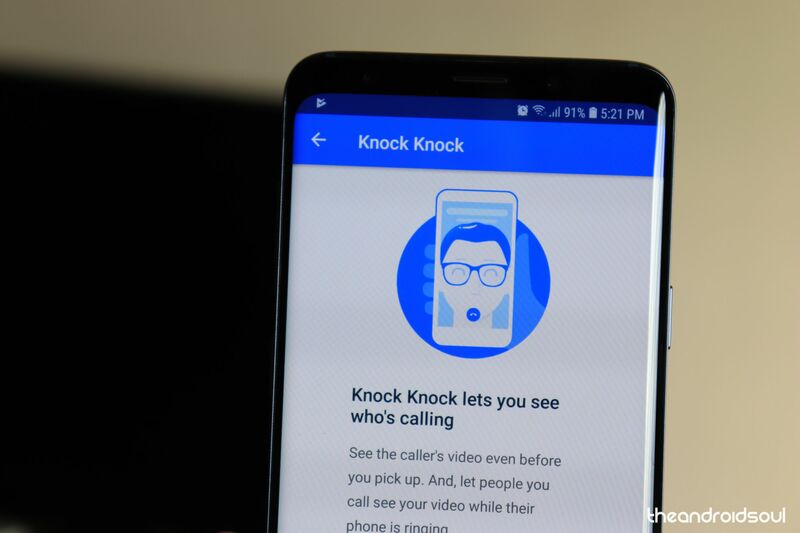 With all the paranoia that surrounds social media and communication apps, it is welcoming to see Google develop a secure video calling app that puts your privacy first. Google Duo is built from the ground up with end-to-end encryption and WebRTC, where the voice and video data is transmitted without any additional software or plugins. This entirely eliminates the chances of your conversations being accessible to anyone (even the NSA). One of the most intuitive features of the Google Duo app is giving you a preview of the person on the other side of the line calling you. Every time you receive a video call from a person who is already on your contact list, you’ll be able to see a live feed from their camera on your screen even before you accept the call. So if it’s your crush trying to video call you from a friend’s phone, there’s plenty of time to tidy up before you answer the call. Just like your Gmail account has an entire folder dedicated to the unsolicited emails from credit cards companies and fake Nigerian Princes trying to catfish you, there are also going to be spam callers on Google Duo since you’re putting your phone number on it. Thanks to any easy to manage block list, you can simply press and hold down a contact and select Block number to put them on the naughty list. Video calls are a seriously network-intensive activity, where video and audio are transmitted in real time instantaneously. 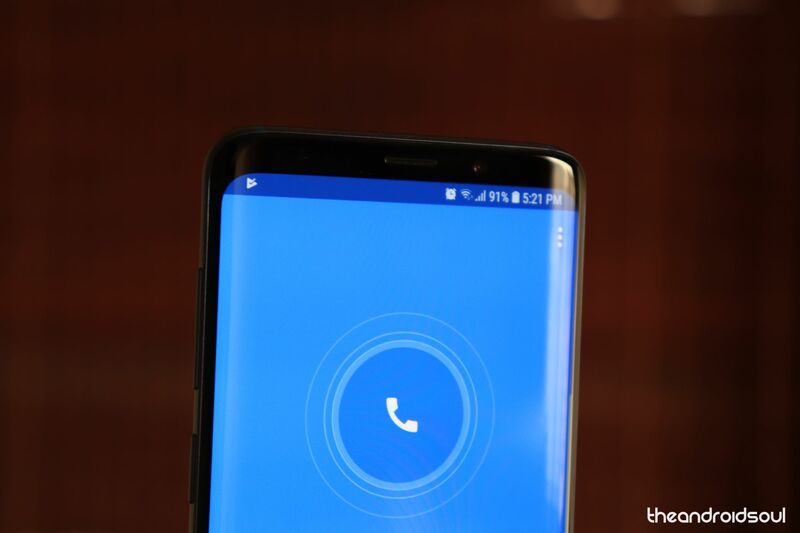 On average, a video call using Google Duo can chomp down 8MB/minute, it’s a good thing that there’s a feature to curb the data usage within the app itself. 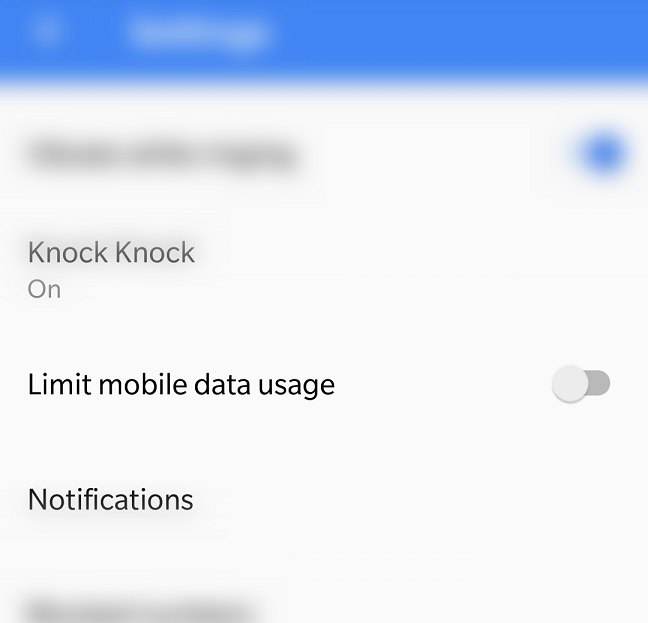 From the Google Duo app, you can head over to Settings and enable the “Limit mobile data usage” to make your data plan last through the month. Do you think it is time WhatsApp and FaceTime meet their match in the form of Google Duo, or does the app still have a long way to go? Be sure to mark down your thoughts in the comments section right down below.